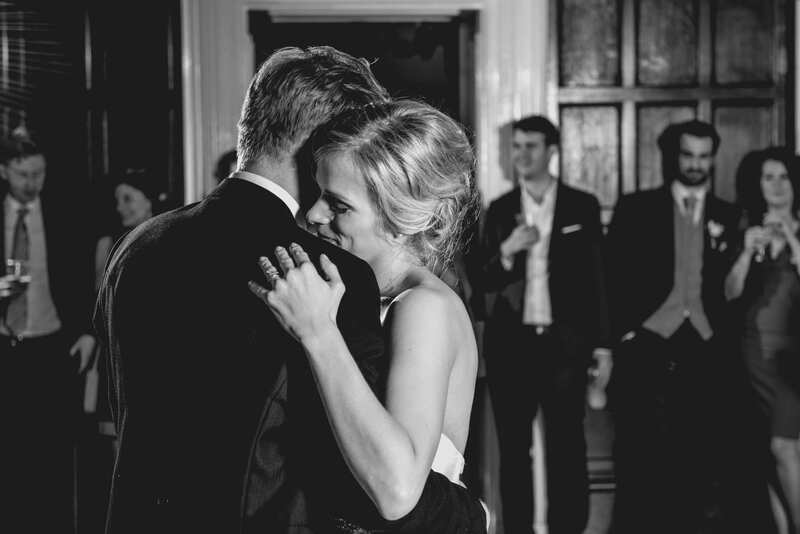 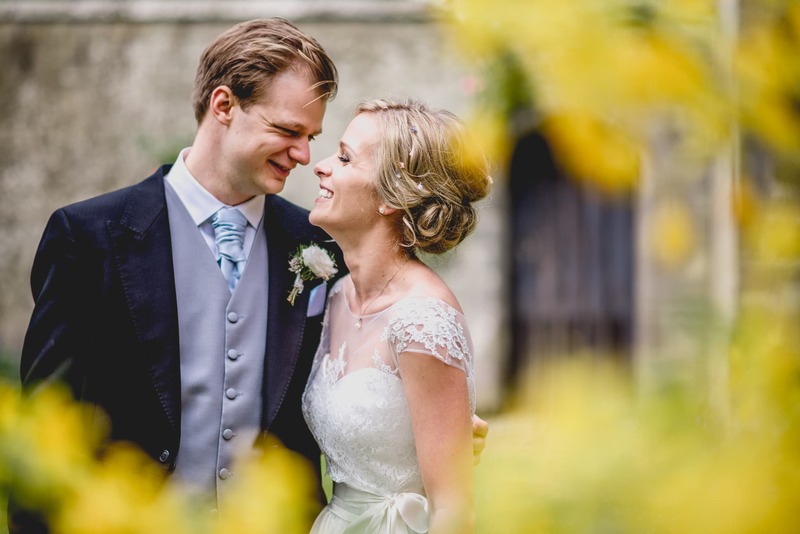 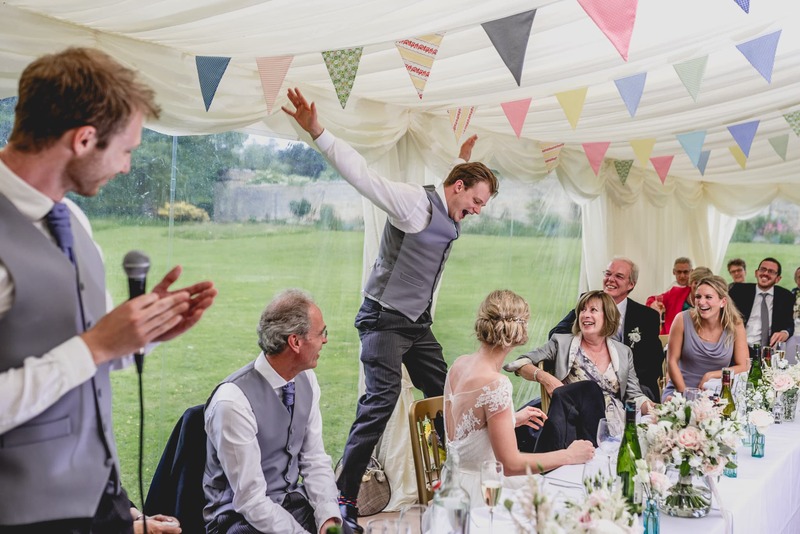 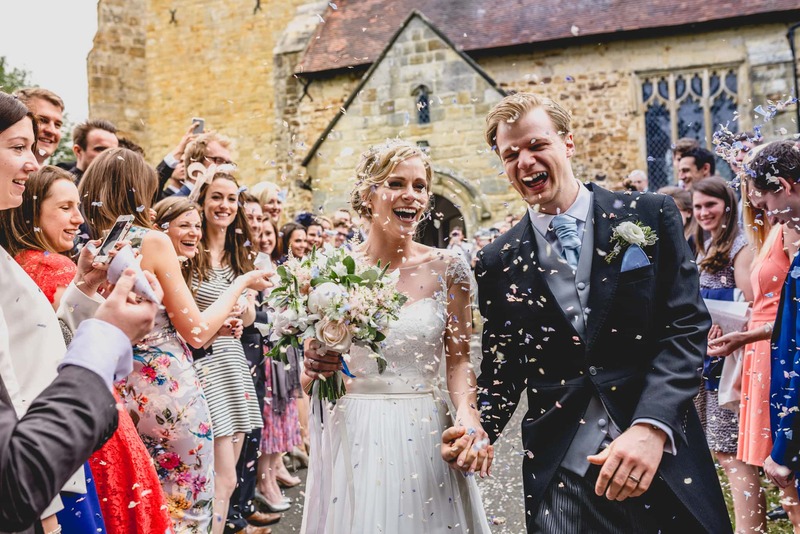 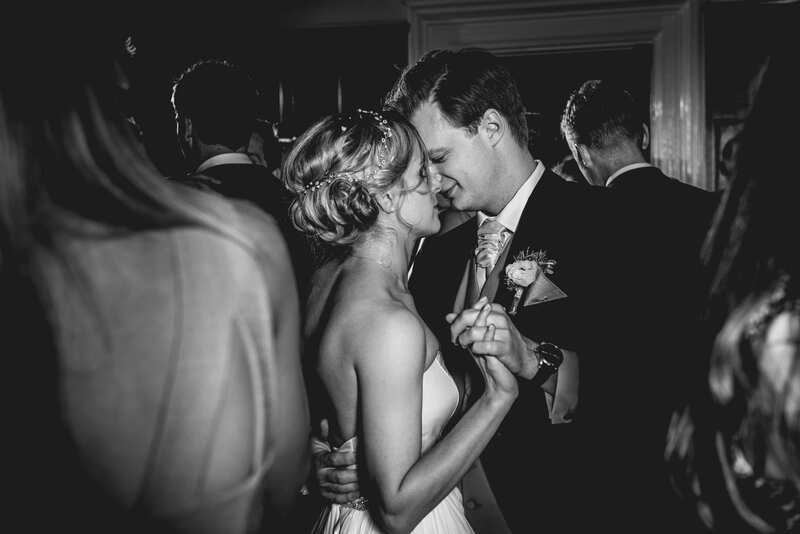 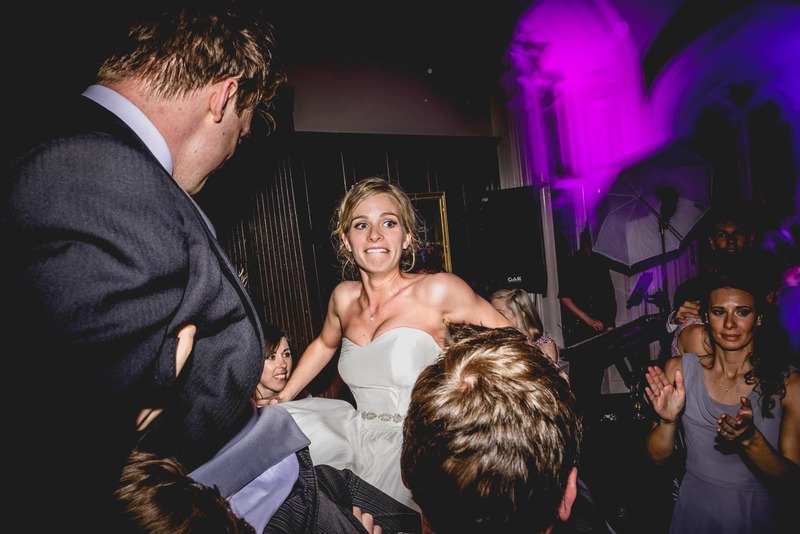 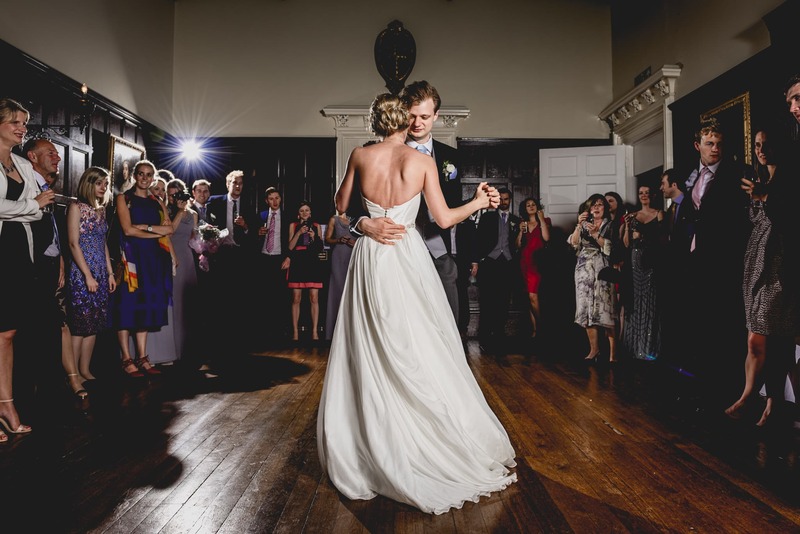 I basically grinned the whole of Gabby and Rob’s Chiddingstone Castle Wedding. 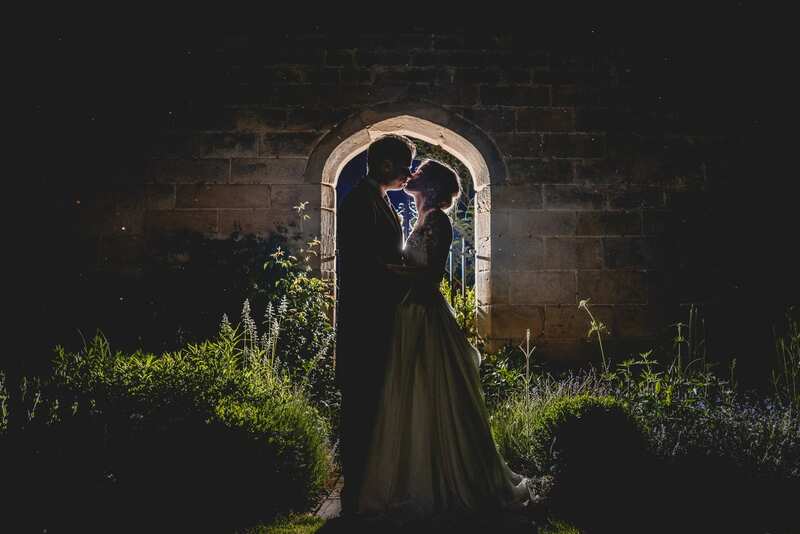 It’s hard not to when these two didn’t stop all day! 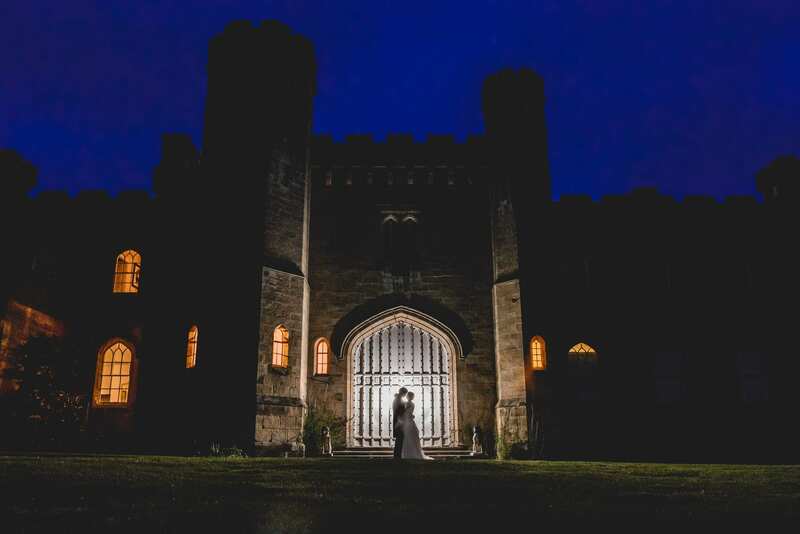 With Rob’s obsession with Castles, it was inevitable that they married here. 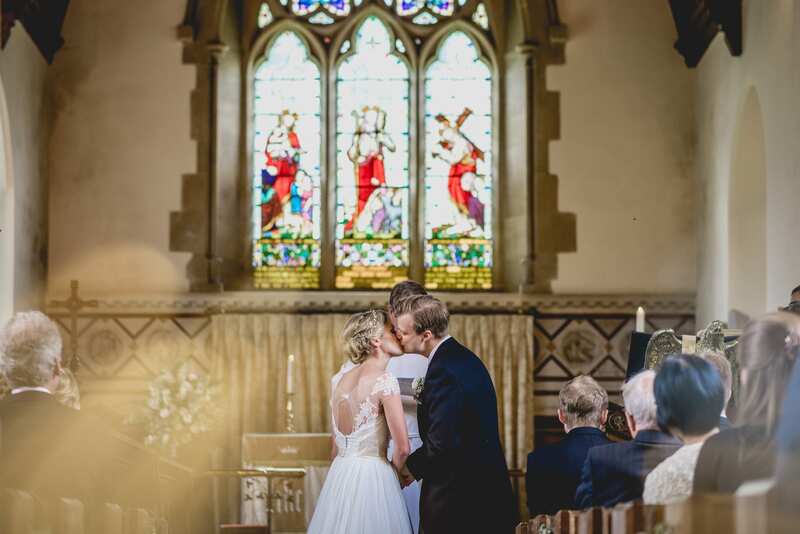 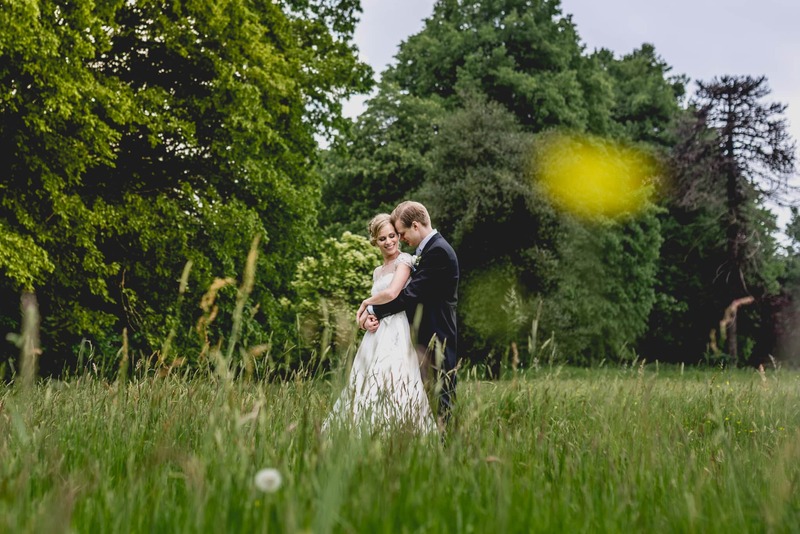 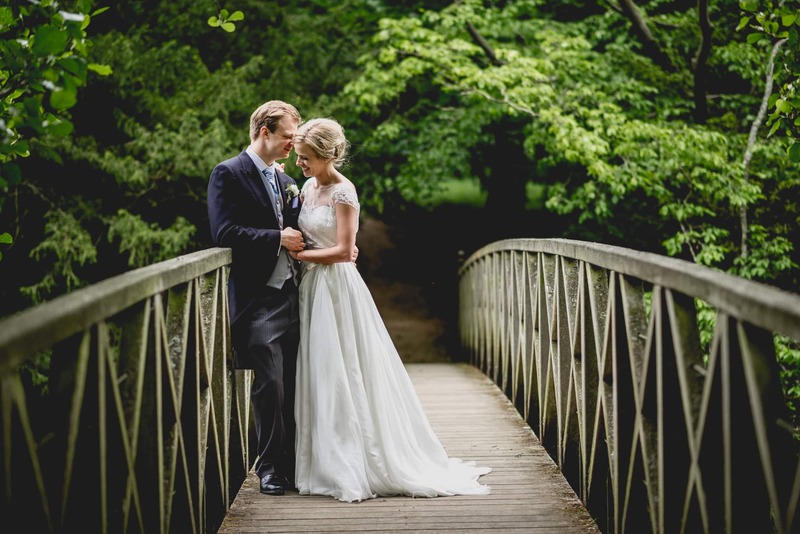 Chiddingstone Castle is an gorgeous place to get married with beautiful surroundings. 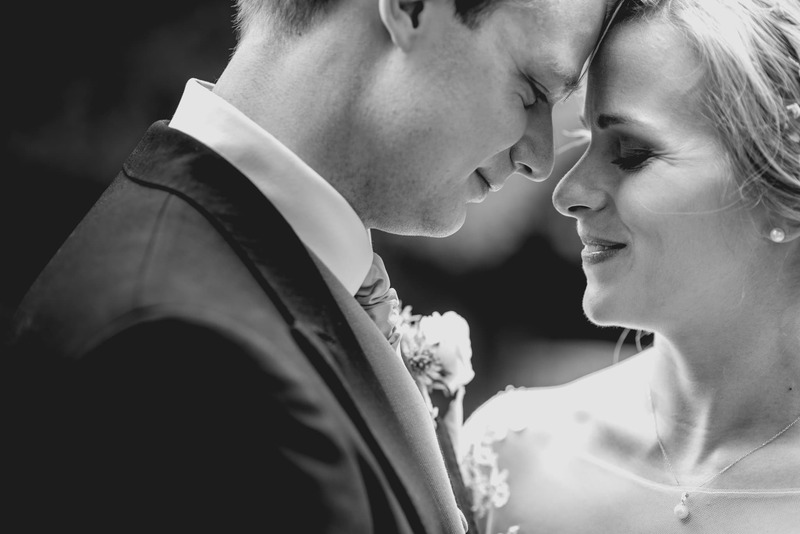 Here’s a small sneak peek from their wedding day with more to come soon!